Mirror, Mirror on the Wall who is the Fairest Window of All? What makes Marvin Infinity Windows so aesthetically pleasing? Marvin’s Ultrex ® Pultruded fiberglass offers 8x the strength compared to a vinyl window – which allows the frames to be thinner and show you more of your outside than competitors. Because our finishes are 3x thicker than competitor finishes, Ultrex won’t crack, dent, chip or even peel. You can custom paint to your preference, and it’s virtually maintenance-free. All of this makes Infinity the best looking window on the market. Our Low E metallic coatings on the inside of your glass panes are unnoticeable to the naked eye, but still offers superior protection against UV rays and heat/cold transfer. 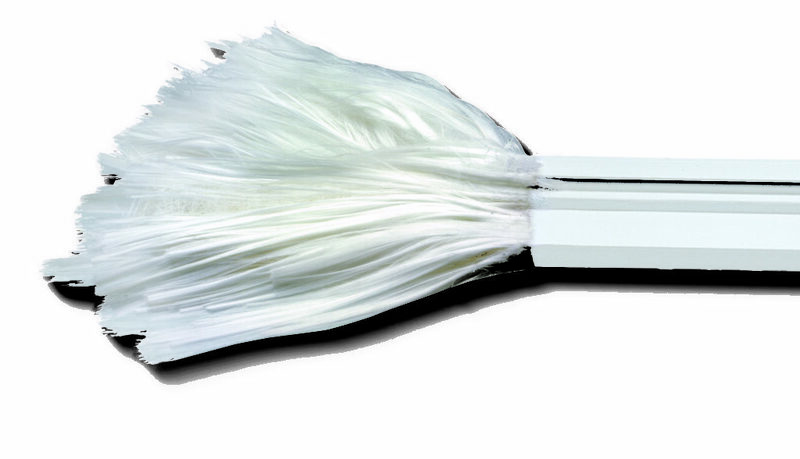 This keeps your window performing at its best without hindering your view. 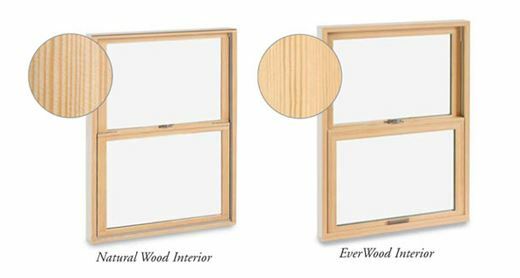 For those who prefer a more traditional look, Marvin’s exclusive EverWood finish is a beautiful faux wood finish that can be custom stained or painted to match your home. The beauty of wood and the low-maintenance of fiberglass makes for a beautiful solution in your home. EverWood has impressively realistic wood grain details on the interior that fool even the most studious observer into believing it's actual wood. These windows look, feel, paint, and stain like the real thing. Then, the exterior is made of engineered Ultrex fiberglass with a patented acrylic finish. Don’t take our word for it, J.D. Power’s yearly Window & Patio Doors Satisfaction Study Identified Marvin® Infinity Fiberglass Replacement Windows as receiving the highest score in appearance and design. The study was a result of nearly 4,000 customers surveyed windows customers from the past 12 months, and we are pretty honored to be an exclusive installer of this line in Colorado. Get expert replacement window advice from the comfort of your home. Wrightsoft helped in sizing calculations for the heating and cooling equipment. John Proctor of the Proctor Engineering Group verified the air-conditioning system performance. Rick Chitwood of Chitwood Energy Management did additional HVAC and envelope commissioning. Ed Hancock and Greg Barker of Mountain Energy Partners installed the data collection systems. Aeroseal tested and sealed the ductwork. Ren Anderson of the National Renewable Energy Laboratory (NREL) provided assistance on the infrared thermography. Building America partners, Building Science Corporation and IBACOS, have documented construction details and provided comfort measurements. Energy Sense of Houston provided site assistance for the Windrose project. Joe Driver of Fremont, Indiana, managed the site operations for the Fort Wayne project. All comparisons made to a baseline of a double-paned IG unit with clear glass, air fill and no Loå coatings.